Welcome to the November Stamp of the Month Blog Hop if you arrived here from Shaunna's blog you are in the right place. If you arrived her by chance no worries just click on the link at the end of this post to continue the hop. I am happy to be back joining in the blog hops, I have been busy with relatives visiting from overseas so have unfortunately been neglecting my blog. 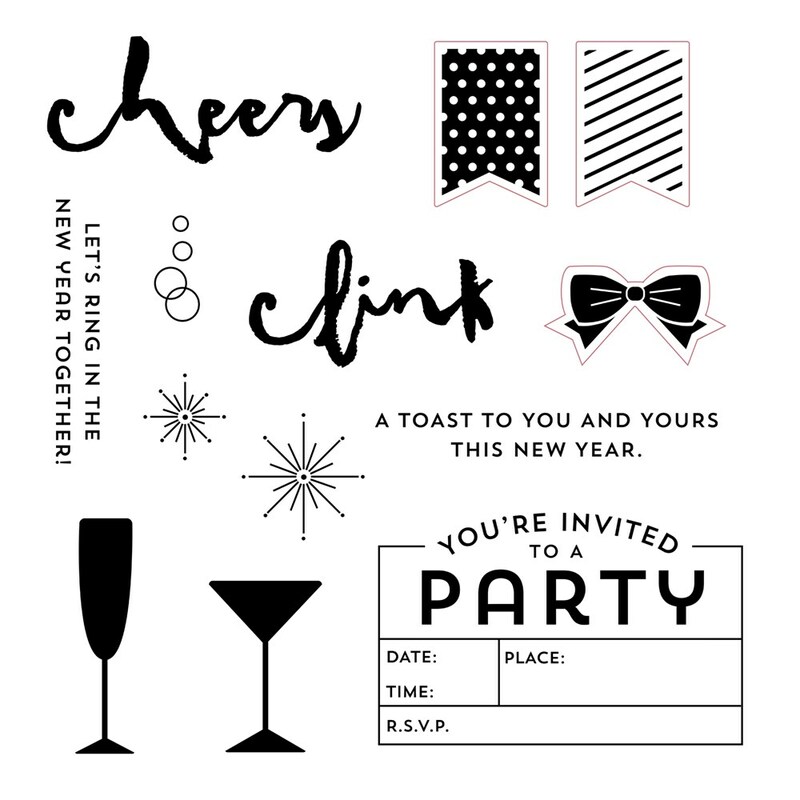 The November stamp of the month is New Year's Cheer S161, a fun stamp for your party invitations and layouts or as the name describes New year's celebrations. I have created a layout of my nieces' birthday party which we celebrated just 4 days after her arrival from the Bahamas. 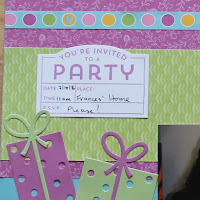 It was easy to choose different elements from the stamp set to decorate the layout. I have also used some of the new Thin Cuts, which I love. 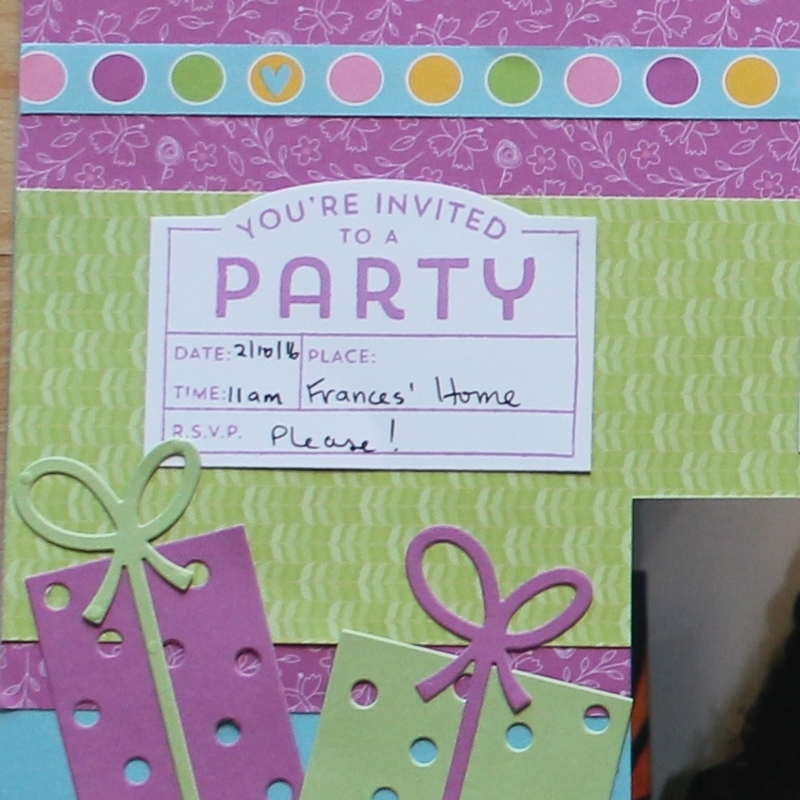 I have used the Gift Thin Cuts Z4005 and the Hearts Thin Cuts Z3260, these make adding great decorative elements so easy. 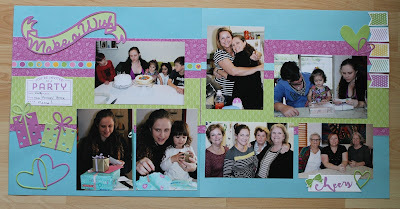 I hope you are enjoying the hop to continue click here to see Vandra"s blog what has created. I am sure she has something great to share. Please take a moment to leave a comment we all appreciate your comments. 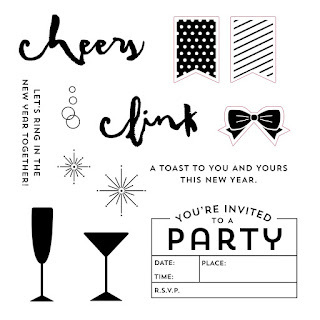 Love what you done with the Stamp of the month & how you combined with with the Thin Cuts. Gorgeous layout Doris. You've used the stamp so nicely. Love the colours you've used and the thin cuts look amazing with this stamp set <3 Thanks for sharing! Great way to use the thin cuts Doris! I love that this SOM can be so much more than just New Years!